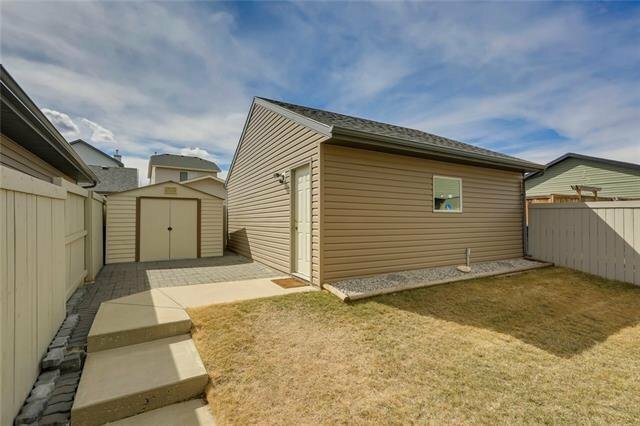 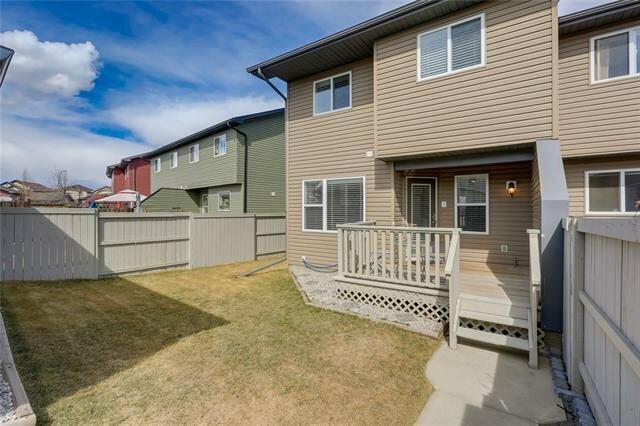 LOADED WITH VALUE & AN IDEAL LOCATION IN POPULAR EVERGREEN! 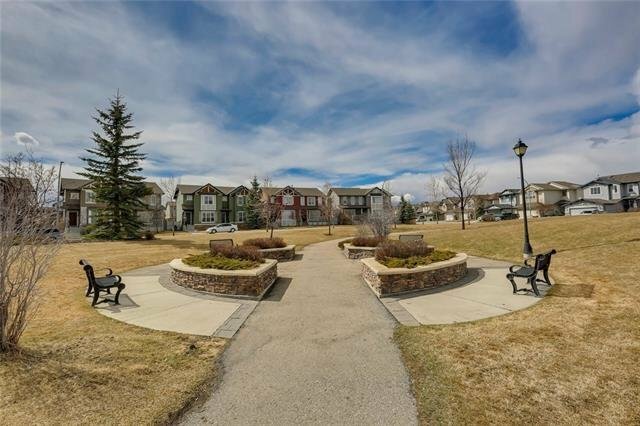 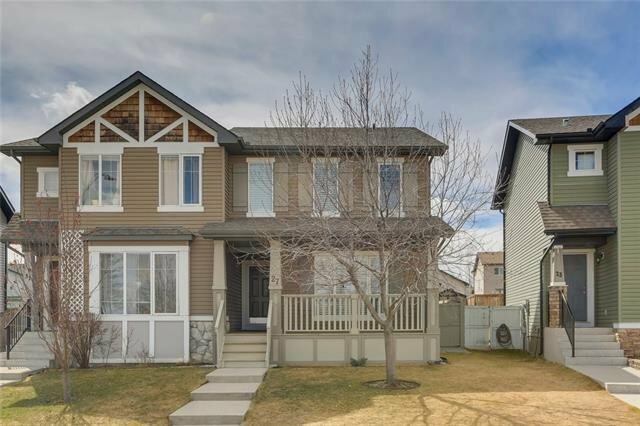 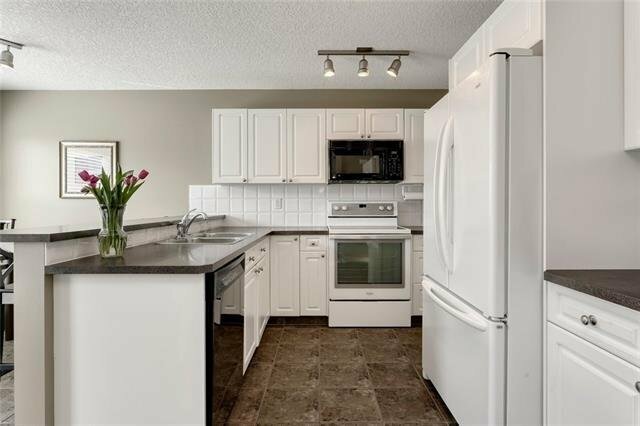 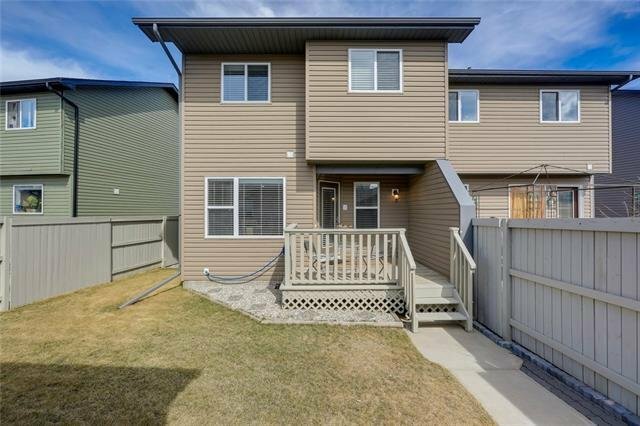 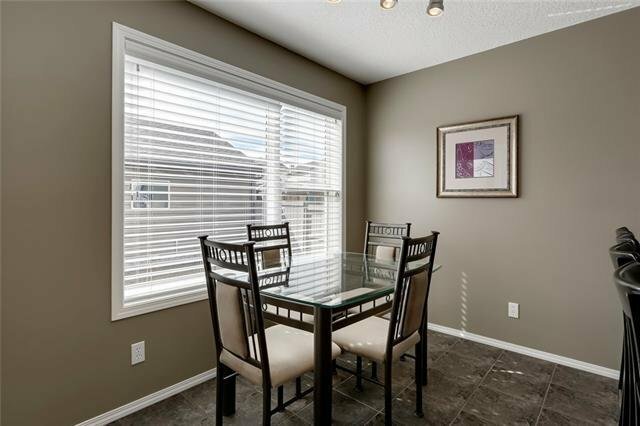 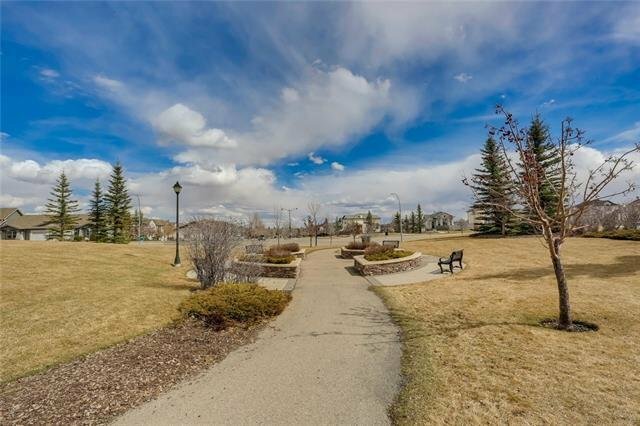 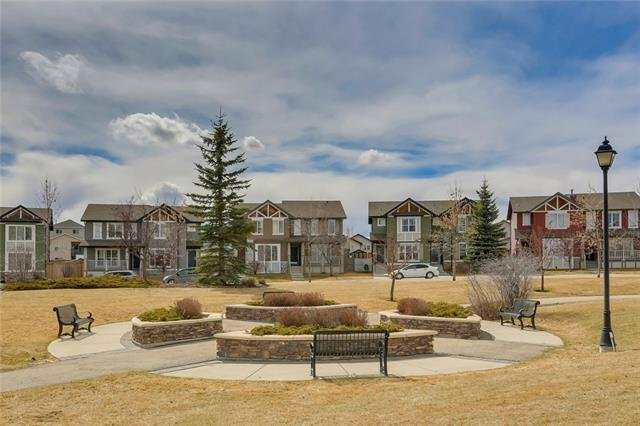 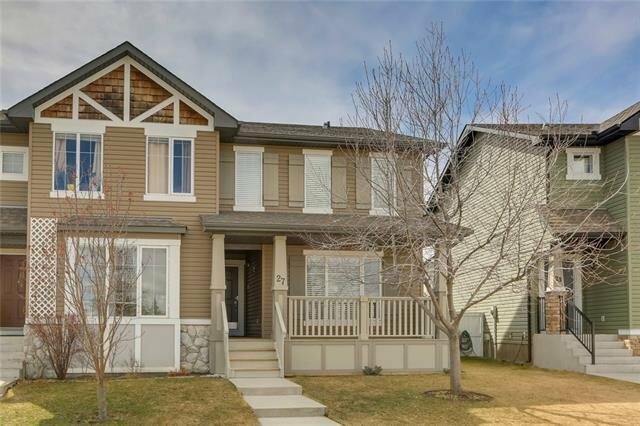 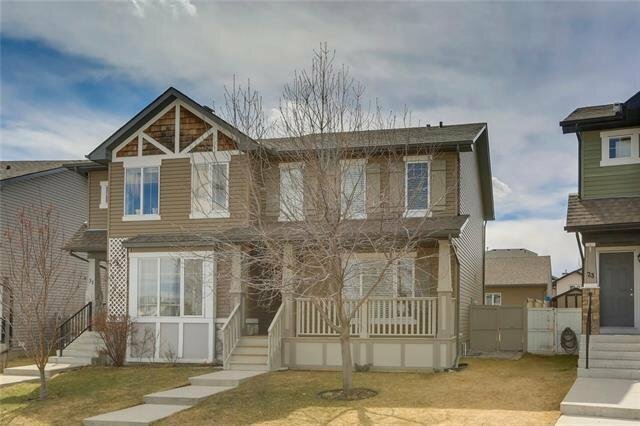 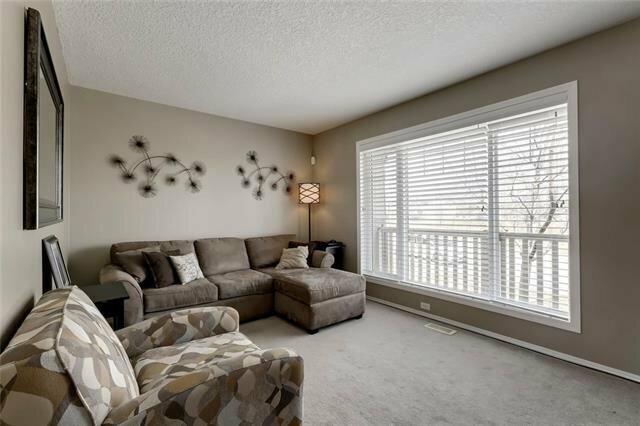 NO CONDO FEES, this attractive & well cared for 2-storey attached property is located on a quiet cul-de-sac, overlooking a picturesque landscaped green space and is steps from parks, schools & public transit. 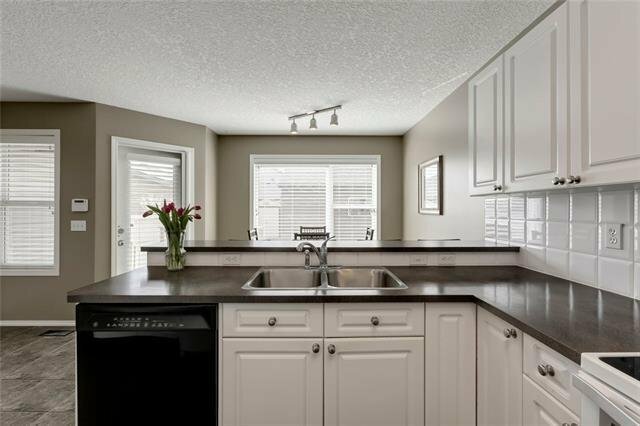 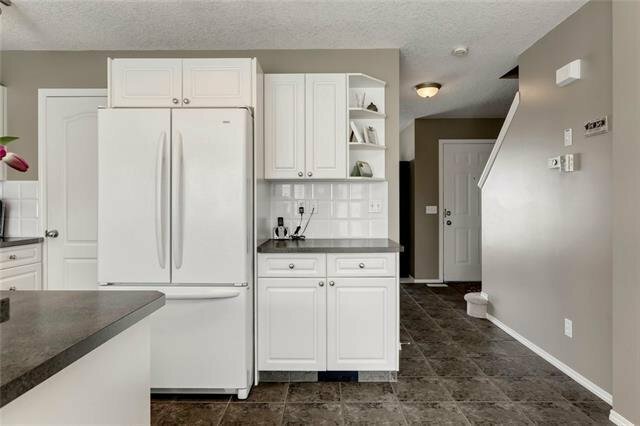 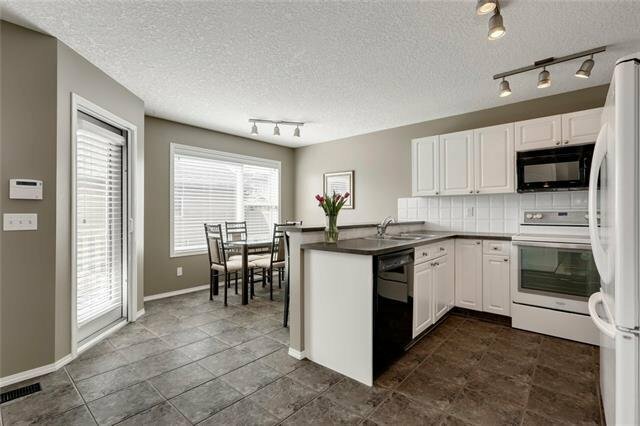 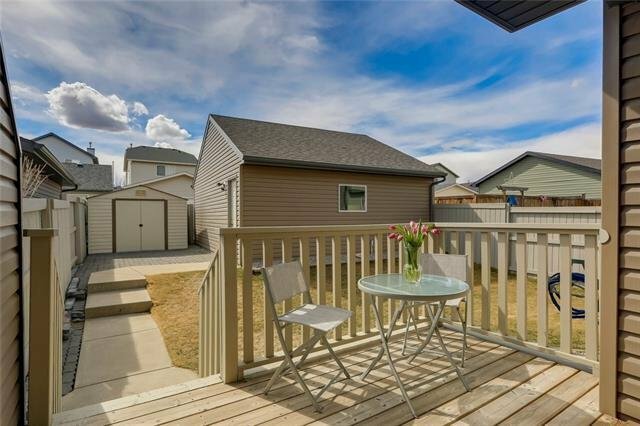 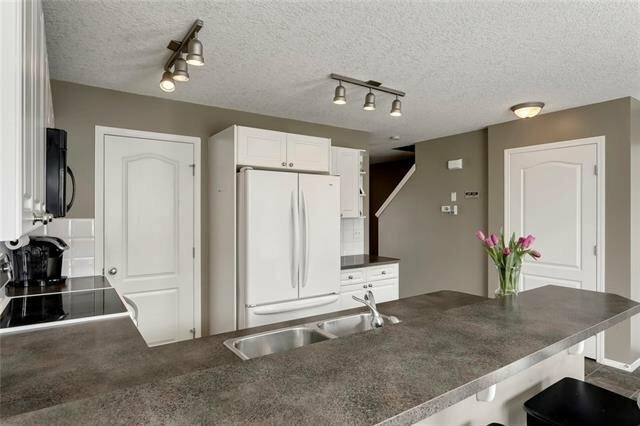 Enjoy a morning coffee from your large front porch, or BBQs from your private SW-facing back yard with garden, oversized double detached garage, interlocking brick patio + separate storage shed. 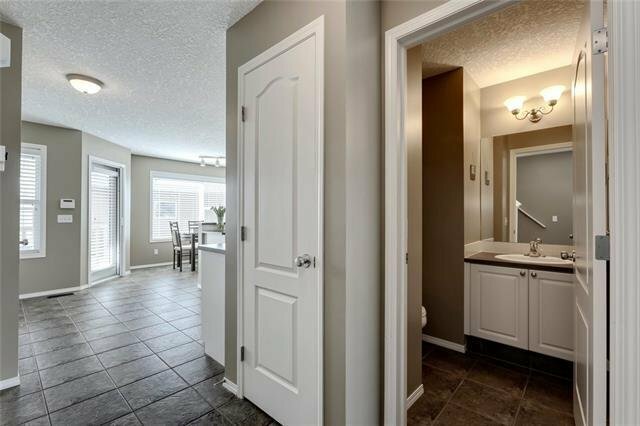 The well-designed floor plan offers a tiled foyer, spacious living room, bright kitchen w/ upgraded appliances, large walk-in pantry, breakfast bar + bright dining area + powder room. 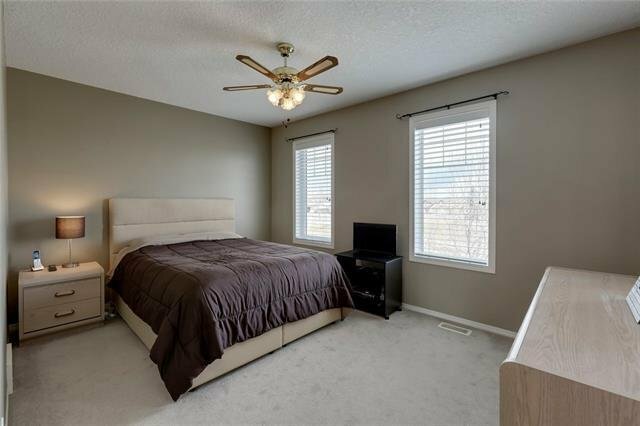 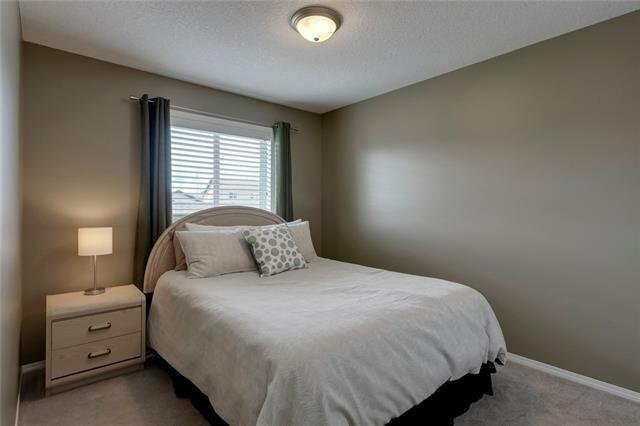 Upstairs features 3 large bedrooms, including the master bedroom with 4 piece ensuite. 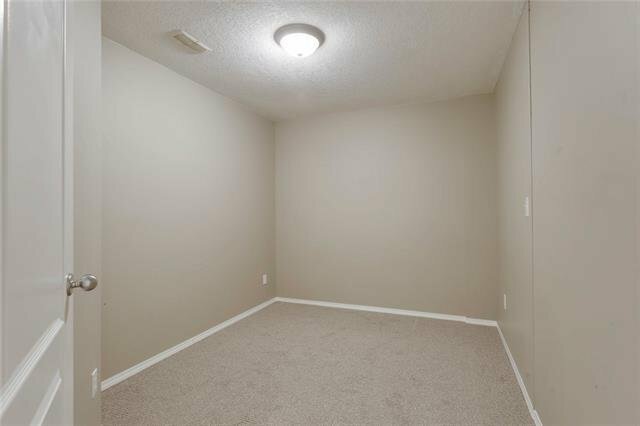 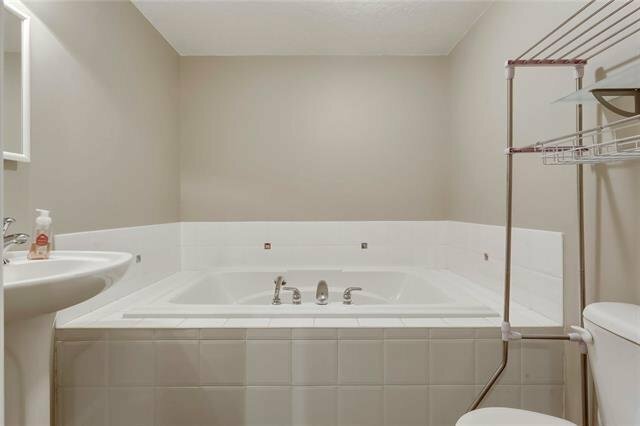 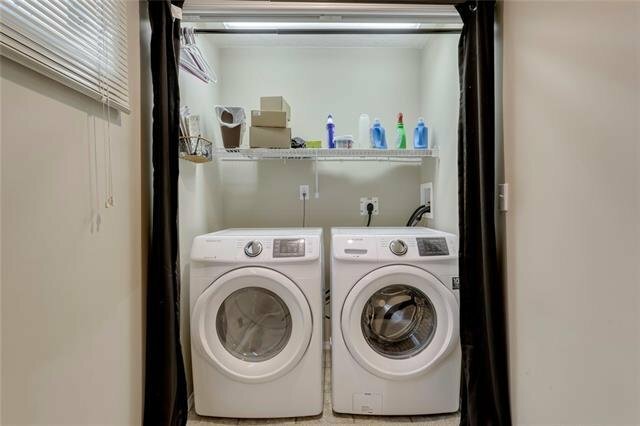 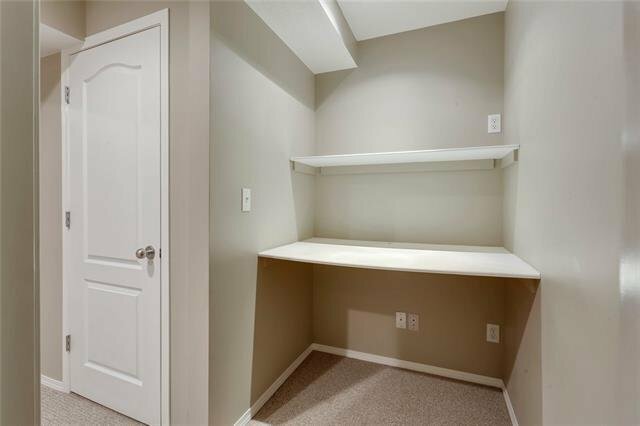 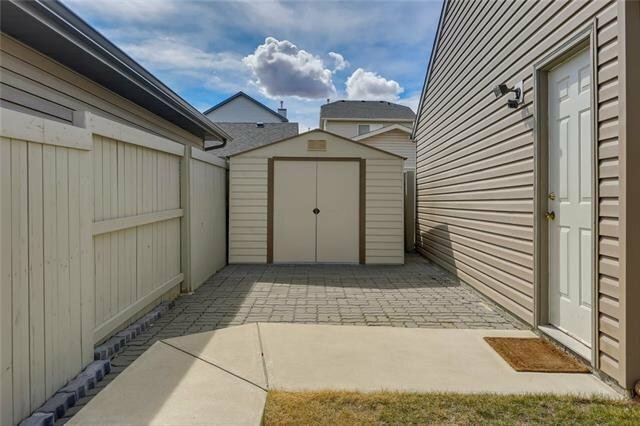 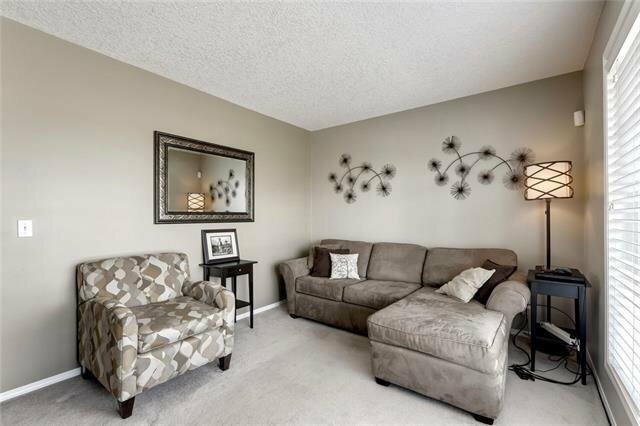 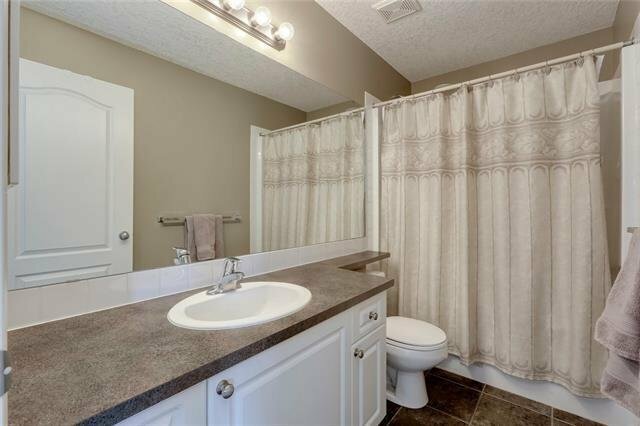 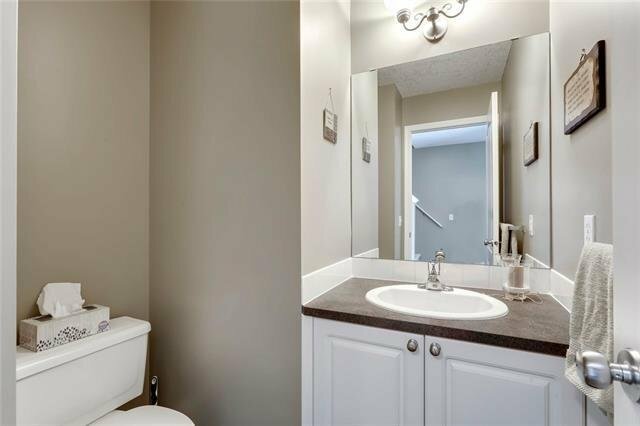 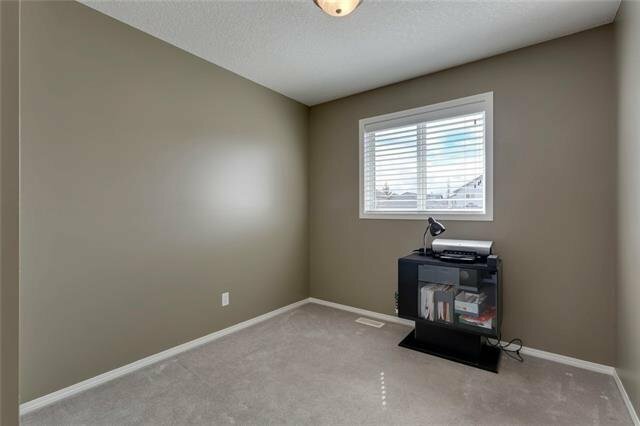 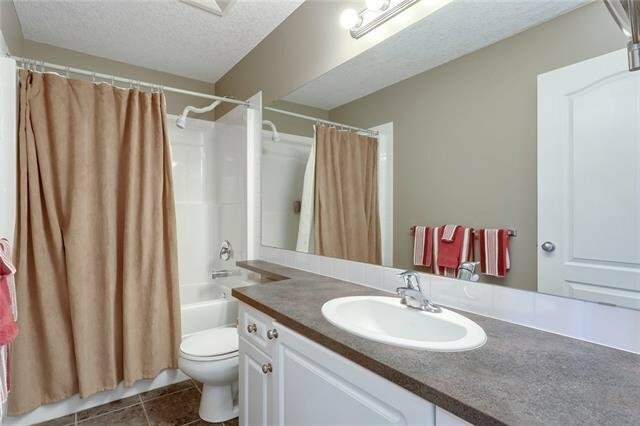 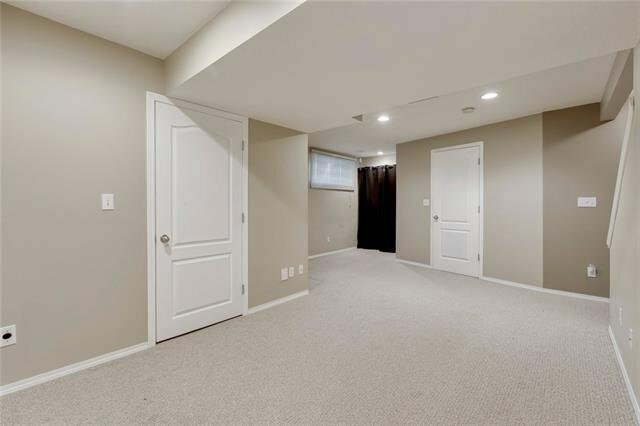 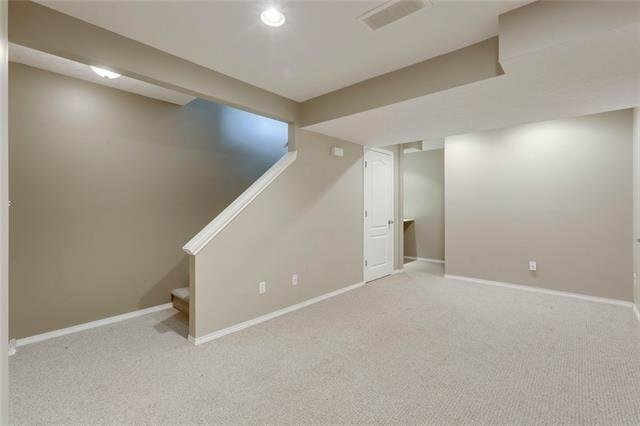 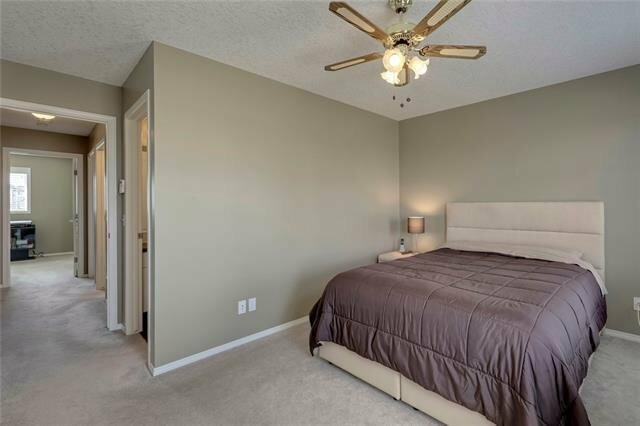 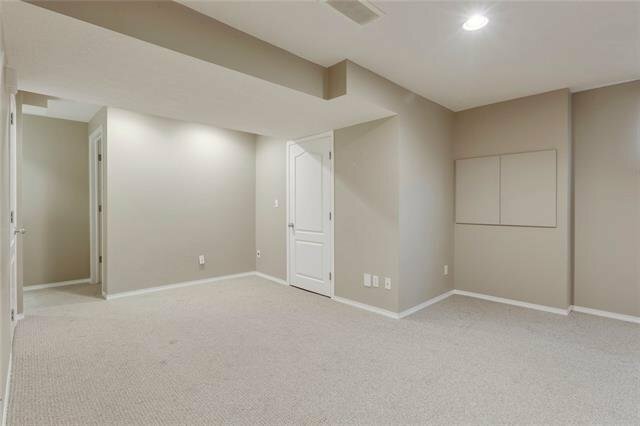 Professionally developed basement offers rec room, 3 piece bath with huge soaker tub, laundry, computer nook + flex room that can be easily converted to 4th bedroom if desired. 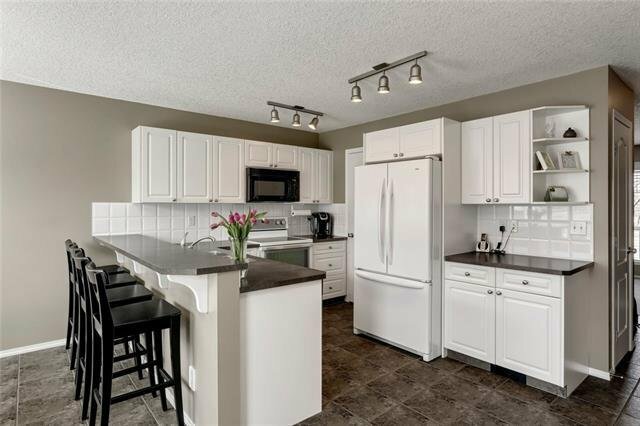 This immaculate property provides enormous value, an absolute must see!